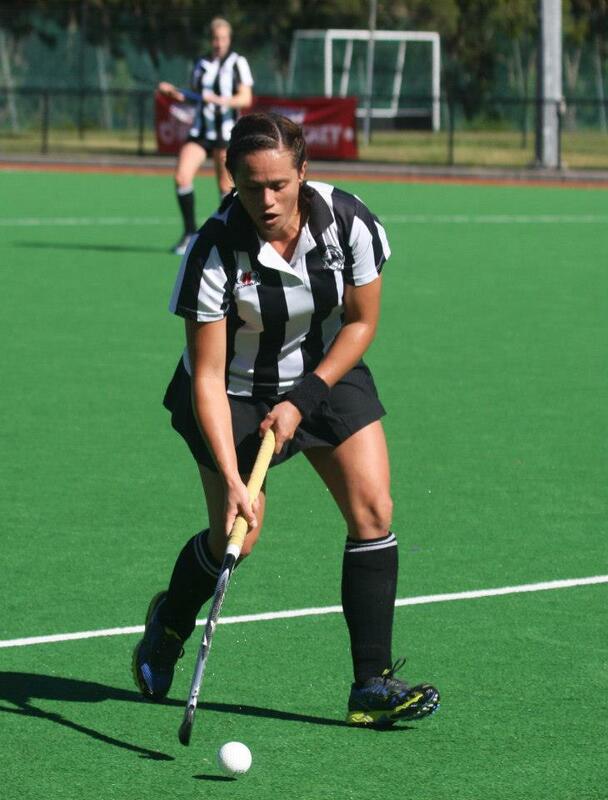 Hockey background: To begin with my parents used to play hockey when we lived in South Africa and New Zealand. I first started playing when I was 7 years of age in New Zealand from watching both my parents and brother play. Ryde Hunter’s Hill District Hockey Club is the only club I chose to play for in Sydney and I have been at the club for just over 12/13 years. I began playing in the Junior competition and progressed my way through the ranks to which I made my First Grade debut in 2004. I have been a part of the Australian under 21’s ‘Jillaroo’s’ hockey squad, an NSWIS (NSW Institute of Sport) scholarship holder, a current NSW AHL (Australian Hockey League) Arrows team member and more recently an Australian Indoor Women’s World Cup squad member. The highlight of my career playing for Ryde: There are quite a number of highlights that I can name to date but a few that really stick out in my mind are scoring 9 goals in one game playing for 1st Grade, getting the highest goal scorer in 7 years, coaching and mentoring juniors players at the club and meeting some of the most inspiring coaches and friends within the club. Why I play hockey for Ryde: Ryde is an extremely special and overall welcoming club. The family environment that is created from being a member of the club is unique and the friendly and supportive nature of the people within the club is something that I treasure. I am so lucky to be supported by and be a part of such a great club. Outside hockey I enjoy: Relaxing at the beach, shopping and going on adventures. Nickname/s: The only nickname I’ve had (that was mine not the family moniker “Macka”) was Zorro thanks to Geoff Hope due to my habit at the time of one handed tackling. Hockey background: I started playing 36 years ago when I was 6 with the teenage Gossakoff brothers as coaches as well as the infamous Tiddler. I remember “Pop” Reece, the Grandfather of Ryde Hockey as well as Keith Thompson. I am very proud to be the longest playing woman in Ryde hockey. I was the only girl in Ryde juniors and used to go from the boys to school girls to Ryde seniors. All grabbing lifts with whoever could get me where I needed to be. Lukas (brother) held the record with 15 lifts from leaving the house to finding where Dad was playing somewhere in Sydney and making it home. I have only ever played for Ryde, although the 1st grade women played as Hawks for a few years due to sponsorship with Ryde Eastwood Leagues Club. I made 1st grade when I was 14 and finished when my kids came in 2004. I’ve only ever had 1 year off playing. I never reached the dizzy representative heights of Matthew or Lukas (bothers) and came home upset and homesick after my first state championship and never trialled again! Not my thing! The highlight of my career playing Ryde: I have sooo many fond memories over many years, naturally winning grand finals are amongst the best, but being in the team that returned Ryde 1st grade women to ML1 was very satisfying. Socially I’ve partied and survived the old clubhouse and spent many a Saturday night there as a young kid, then as a teenager and as a armed and dangerous adult. Socially the club was a huge part of my 20’s. I adore my brothers and I think that it is because we were all involved with the club, partied, socialised and had shared friends that we remain so close. Mum would regularly feed 10+ players then ferry us all to night clubs and pubs! And then count the bodies in the morning! Ryde is a wonderful club that supports all ages, grades and levels of talent. I now have the pleasure of revisiting the juniors with my sons having their first year in Minky’s . 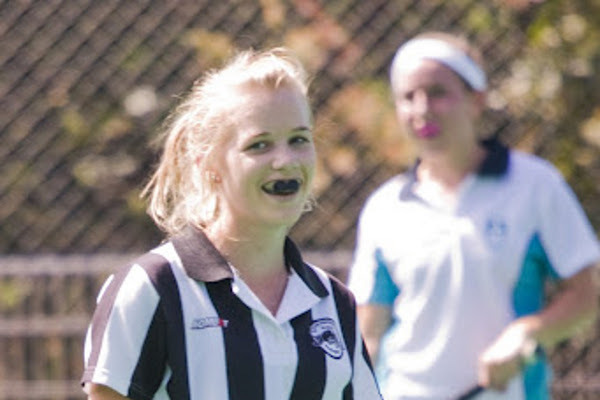 It was an easy and fun introduction to hockey thanks to dedicated club members like Maurie. Outside hockey I enjoy: hanging out with my family and friends, especially my non-hockey playing or understanding husband Pete and my boys Finn and Nate. We love being active, bike riding, beaching and then of course eating and kicking back. 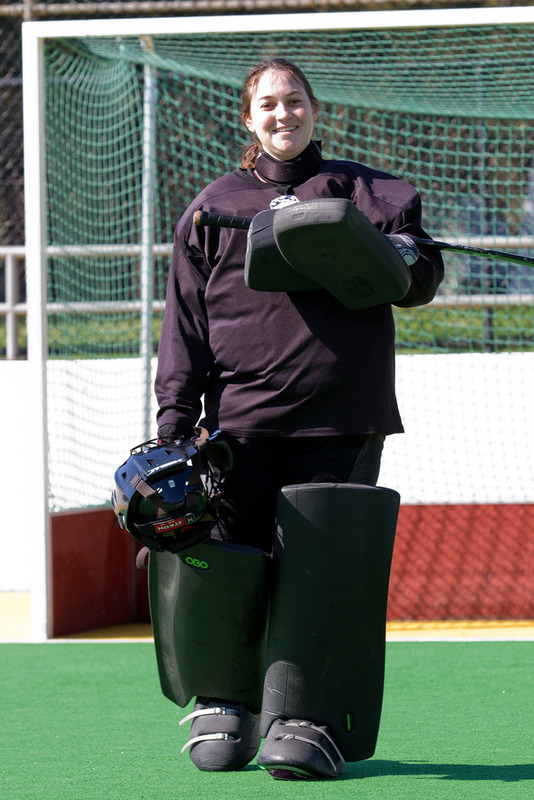 Hockey background: I started playing for my school in yr 6 and choose goal keeper because no one else would play there. I loved it and decided to make it my position. I played for another club from 1998-2005 and joined Ryde in 2006. 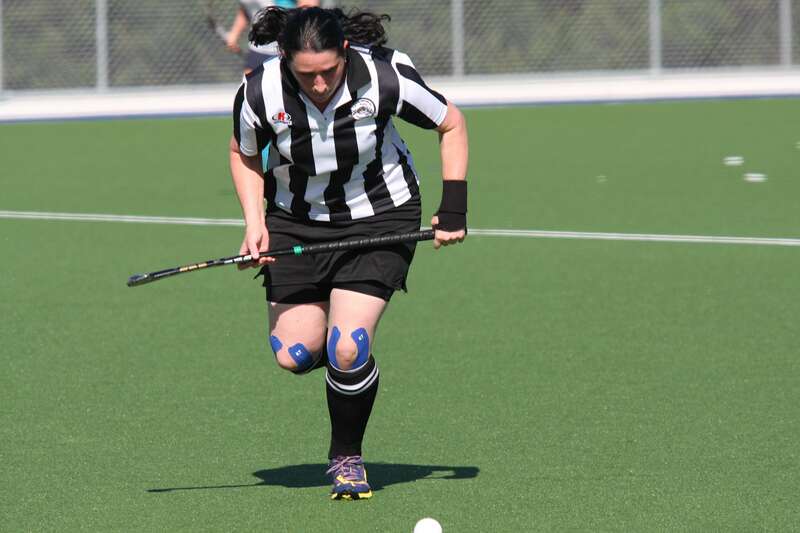 Why I play hockey for Ryde: I love the people – they make it so enjoyable. Hockey background: I started playing hockey at the age of 15 for Suva Grammar High School (Fiji) in 1995 and played 2 years in the 1st team, played high school district rep for Suva and played for various clubs before taking a break in 1999. After a 5 year break I returned to join a new club because it was brand new and wanted to encourage new players to come and play the sport. I also joined Hackers Hockey Club in August 2004 and am still a current member. From 2005-2009 I represented Fiji and made my debut at the Arafura games. in 2007 I was President of the Suva Hockey Assosiation in Fiji. Since moving to Australia in 2008 I have played 1st Grade and 2nd Grade for Ryde Women’s. I have also represented Sydney North Womens and in 2010 we were champions in 2nd division and in 2012 we were runner’s up. Why I play hockey for Ryde: Since I have moved to Australia I have been really lucky and honoured to be part of the Ryde family. I love hockey it is a passion of mine and I have had the honour of playing with a great team and have met some inspiring young talented individuals and worked with great coaches and mentors. I don’t think it would have been half as much fun if I had chosen to go to another club and a special thank you to the Cullen family for their patriotism to the club(seriously!). The contribution of the coaches and volunteers towards the development from Minkies to senior level can’t be thanked enough. Another favourite thing of mine of playing for Ryde is the family atmosphere I can experience although I am away from home. It is nice having all the Mums, Dads, kids, babies and even the family dogs at the turf supporting the games. Outside hockey: I count the days until I am able to get back into hockey… Yeah pretty much hockey hockey hockey, then everything else after. 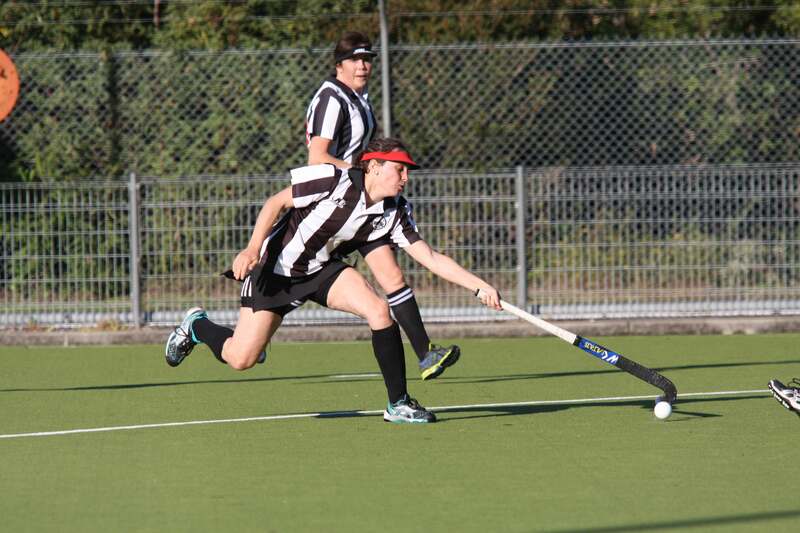 Hockey background: I played hockey for 10 years in Argentina for my local club from when I was 8 untill I was 18 years old when I left my town to study. Due to money and time I had to stop training. During those 10 years I managed to travel around Argentina for different competitions managing always to stay in the first positions of the various competetions. During my studies I played games every now and then but never officially for a club. I then came to Australia and I thought that it would be good to start playing again. I was 26 years old and it was really unlucky t hat I chose a club in Perth where the commitment was not good at all and I got bored only played for 4 months. That club made me think hockey in Australia was not as good as the hockey I used to play in Argentina and so I quit again for another 4 years. I then had a little boy and when he was 10 months old I felt that I had to do something for me! I needed to start playing again and so did some research and Ryde was the closest club to my home and so I decided to give it a try. The season was about to start when I went to the club however they opened their doors to me without asking too much. They checked on my skills for a couple of training sessions and decided that I would join Muz’s 4th grade team. I LOVED IT! Most of the girls in the team have families and work, so we all feel a bit tired at the end of the day, but once the training starts, everyone put a smile on their faces and enjoys the session. 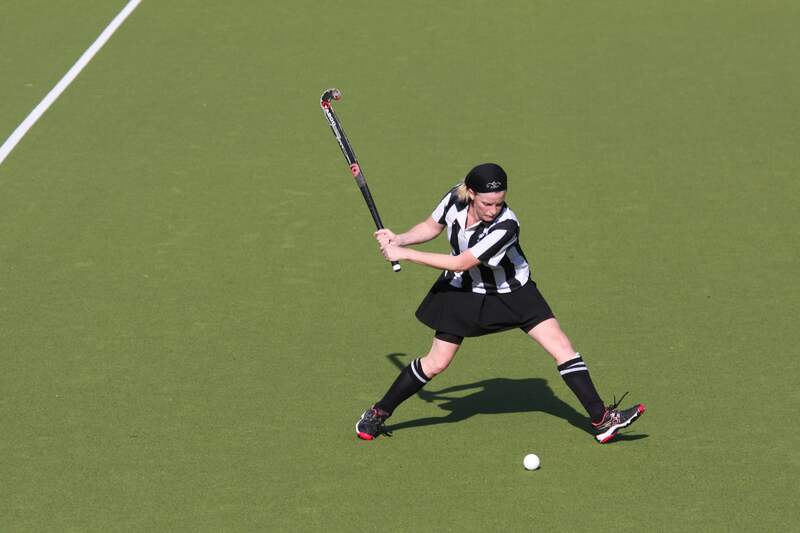 Why I play hockey for Ryde: At the beginning Ryde was just the closest club, but now, I would not change it for anything!.. It’s family friendly and everyone has positive attitudes. There are always different events on for the families. I love Ryde, it bought a bit more happiness into my life. Outside hockey I enjoy: My family! Going out with friends.